I am writing because knowing what to feed your pet, especially your dog, is difficult. 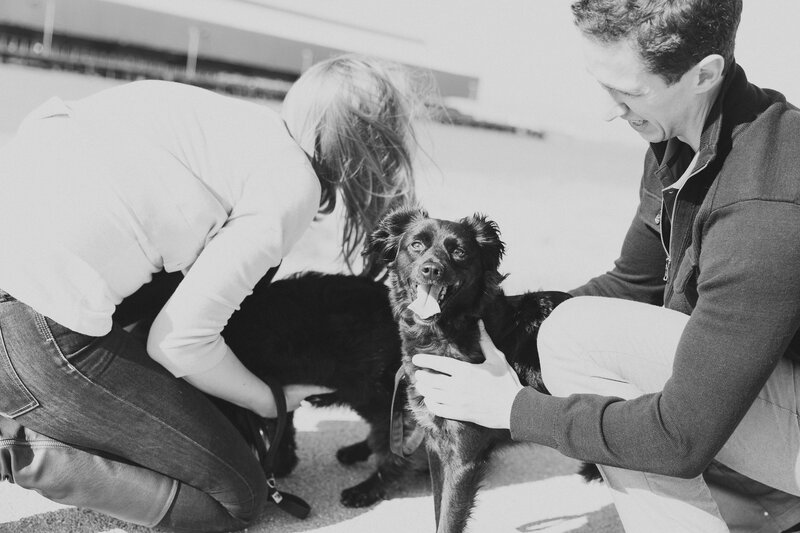 When we chose a dog to join our family – my husband and two daughters, we thought it would be simple. All we had to do was go to the pet store, get some dog food, make sure she did not eat too much, and that’s mostly it. However, our puppy got sick and we found out the dog food we were buying contained some pretty bad ingredients. Since then, we’ve learned a lot and Bonnie is much happier. Having a pet is like having a child. You’ll need to care for it, and make sure it is living a happy life. You’ll also need to keep your pet nice and healthy. 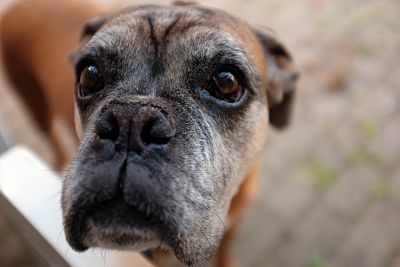 Some believe that feeding them specialized pet food is the best way to do this, but you must be wary of the types of pet food you choose to give to your loving companion. Some contain harmful ingredients, despite being advertised as safe for pets. You must check the label, and understand what you’re feeding them. Various brands contain corn syrup, for example. It is used to make the food sweeter. However, it can have a negative effect on your pet’s health. The syrup can lead to hyperactivity, weight gain and even diabetes, as well as a change in their mental behavior. Take a look at this guide to understand how pet food can be dangerous, and learn how to spot the bad ingredients. If you enjoyed this post, you should read “Ranger The Red Heeler” here. What ingredients do you watch out for? Share below!